Just love how fluid his lyrics are. And as for compensation, whatever you would bring. Nice catch. Your “Dylan Ear” is finely tuned. 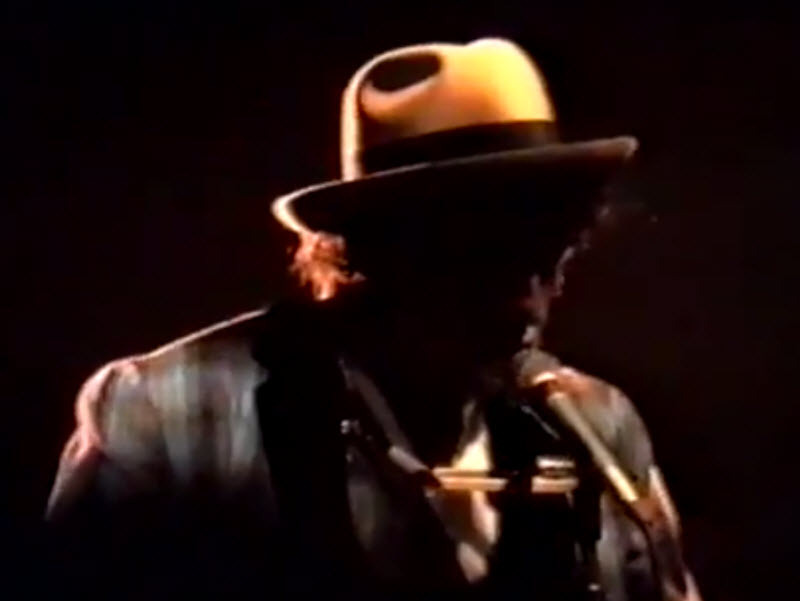 I was at this show,bob seem to be very drunk,kept breaking guitar strings and mumbling to himself,was all very strange,donovan helped him onstage.